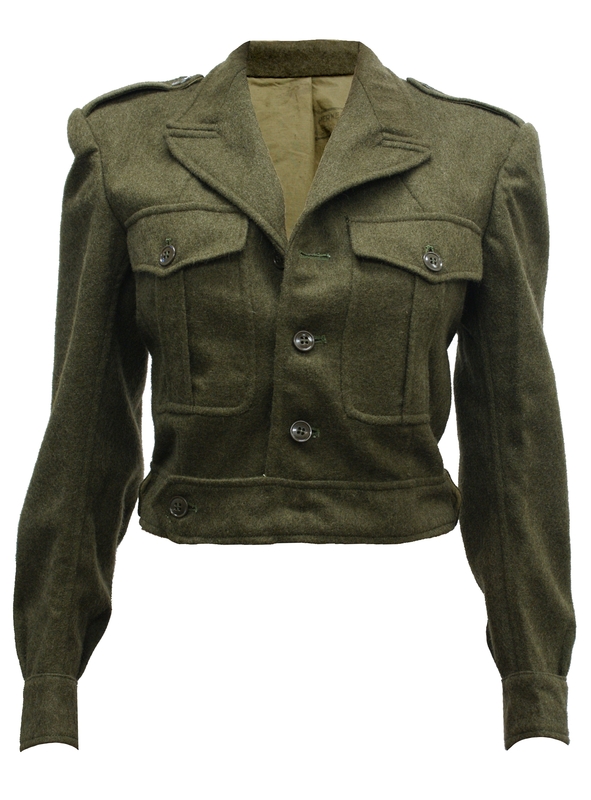 Specialist in rare, Vintage and Military Clothing-Accesories. New, Reproductions, Reshaped Vintage and Second Hand. IF YOU DON'T SEE WHAT YOU WANT IN OUR CATALOGUE, FEEL FREE TO ASK!